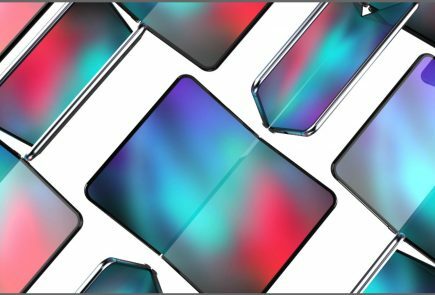 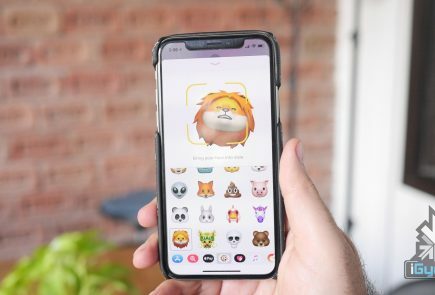 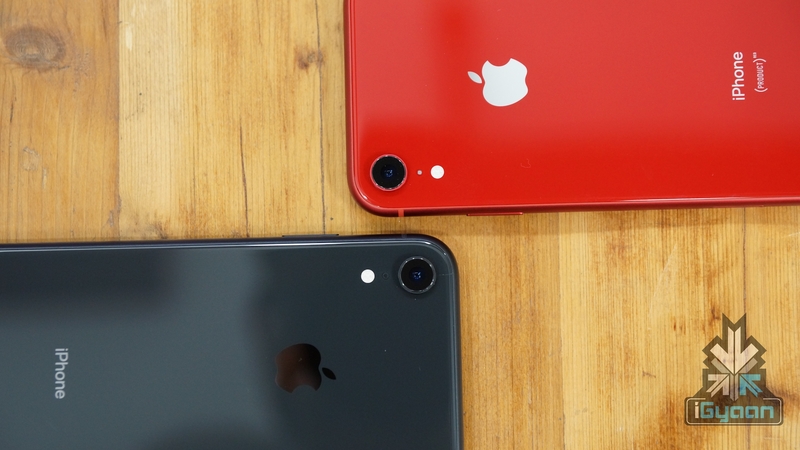 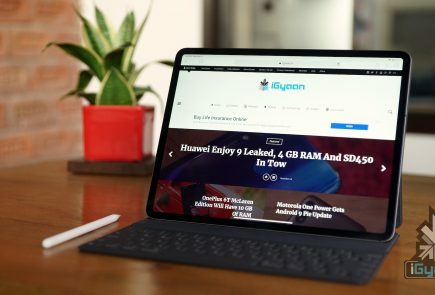 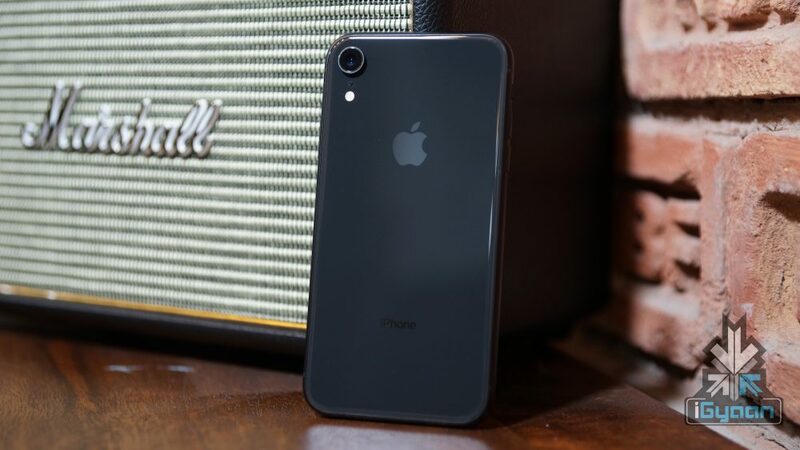 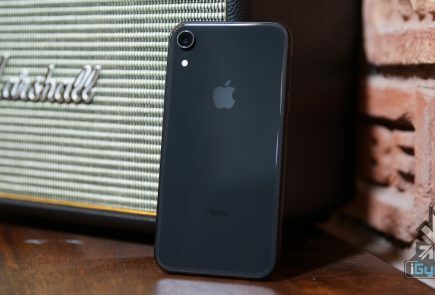 The analyst claims that the demand for Apple’s iPhone XR is less than expected and which might result in 30% lower shipments. 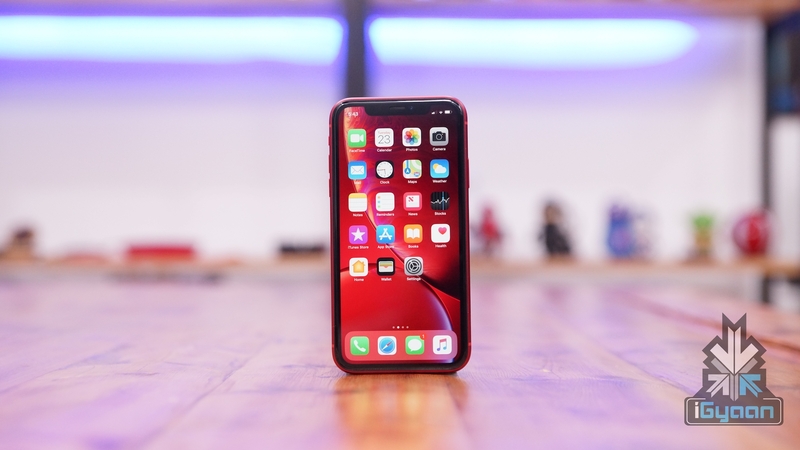 Previously, it was estimated that Apple will ship 100 million units of the iPhone XR between Q4 of 2018 and Q3 of 2019. 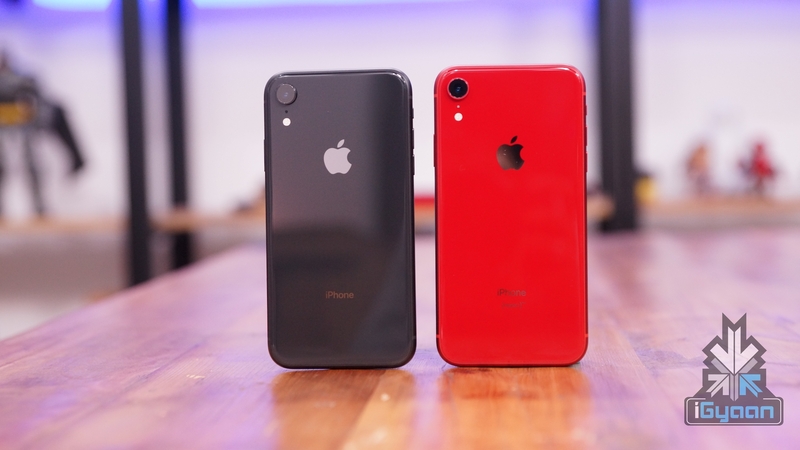 But now it is reckoned that the company will only be able to ship out around 70 million units of the handset during the given period.